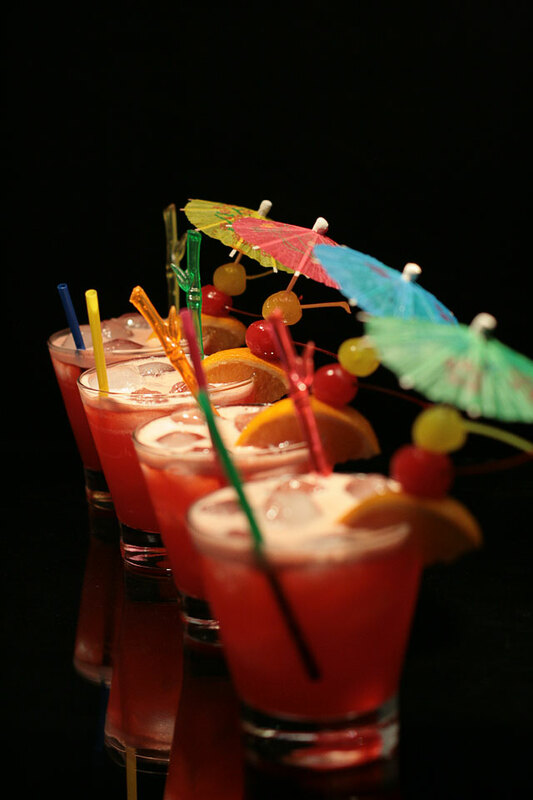 This is my collection of great tiki-cocktail. 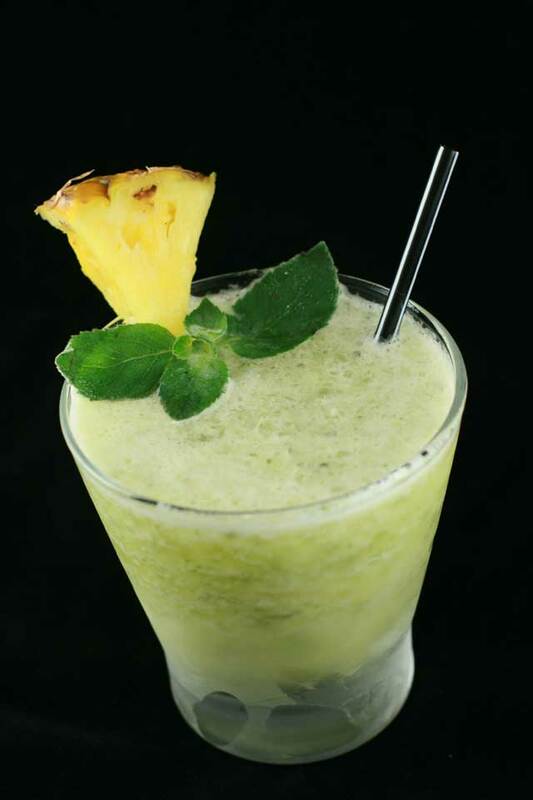 white rum, peach liqueur, fresh lime juice, fresh pineapple chunks, fresh mint leaves, simple syrup, crushed ice. 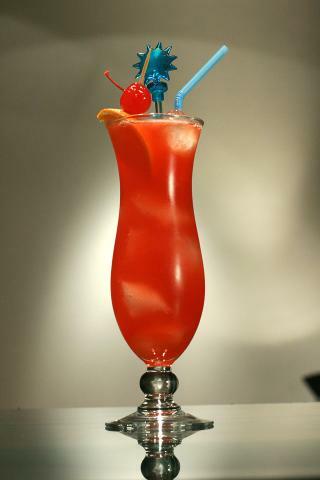 gold rum, coconut rum, banana liqueur, grenadine, fresh orange juice, pineapple juice. 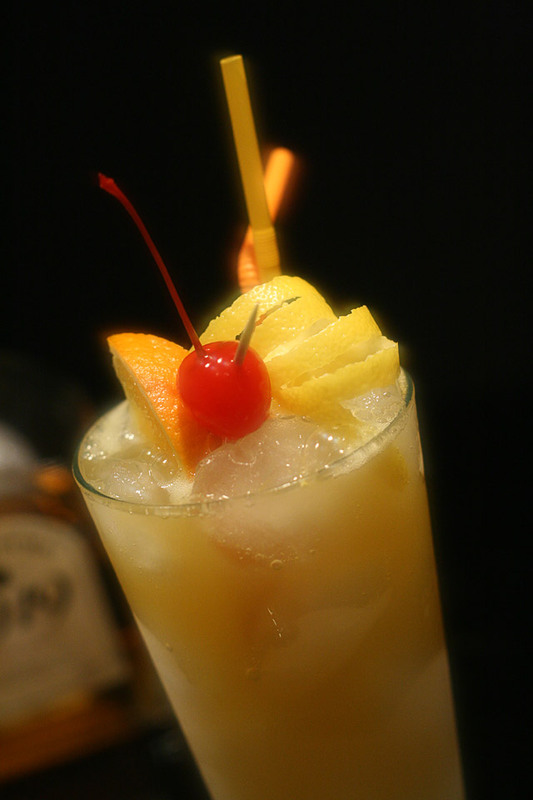 aged demerara rum, orange curacao, sweet vermouth, creme de cacao white, grenadine, fresh lemon juice, fresh orange juice. 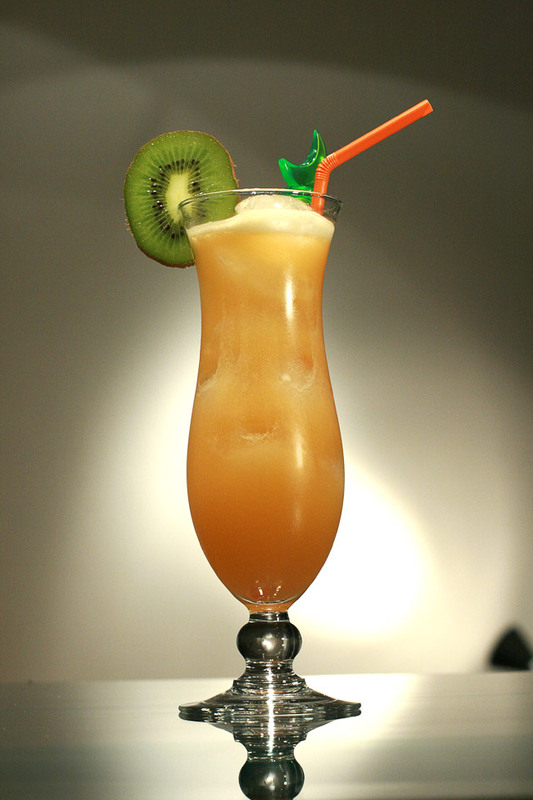 dark Jamaican rum, light Puerto Rican rum, brandy, Grand Marnier, orgeat syrup, orange juice, sweet and sour. 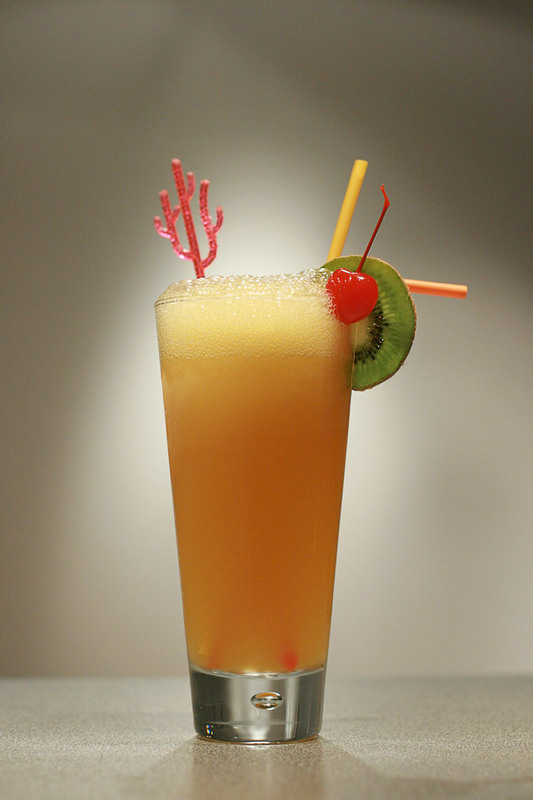 gold rum, demerara rum, orgeat fresh lemon juice, fresh orange juice. 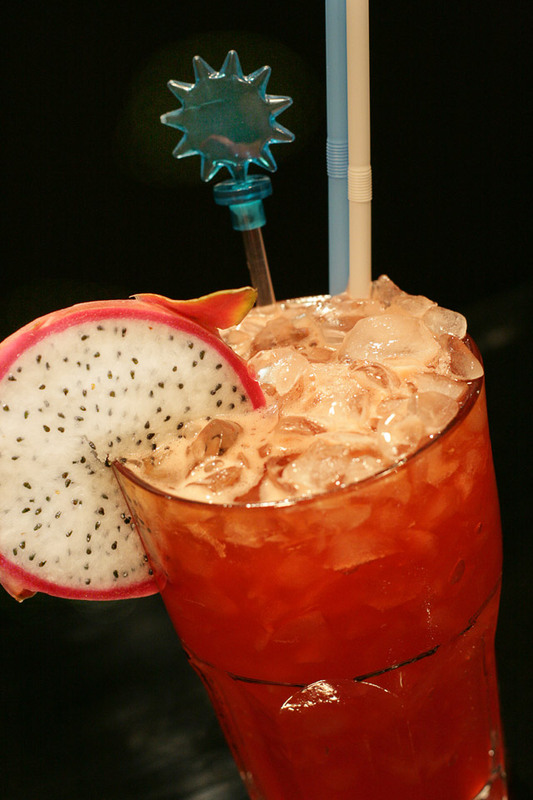 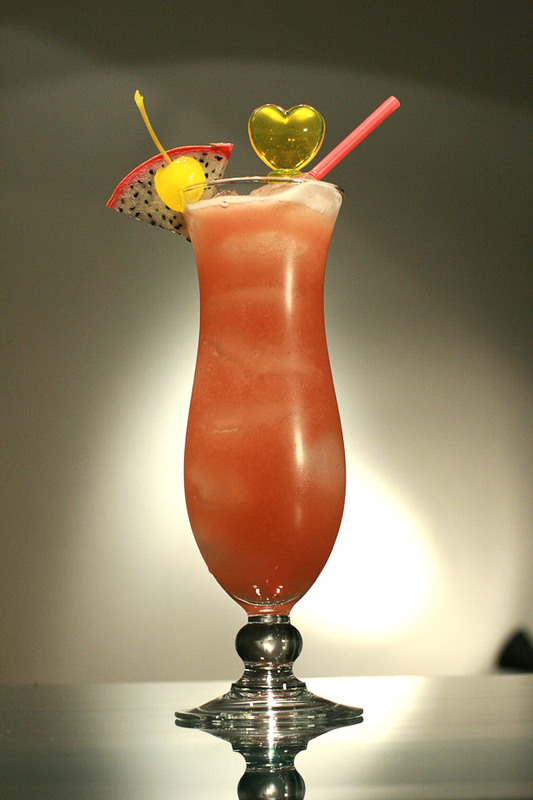 light rum, dark rum, passion fruit syrup, fresh orange juice, fresh lime juice, grenadine. 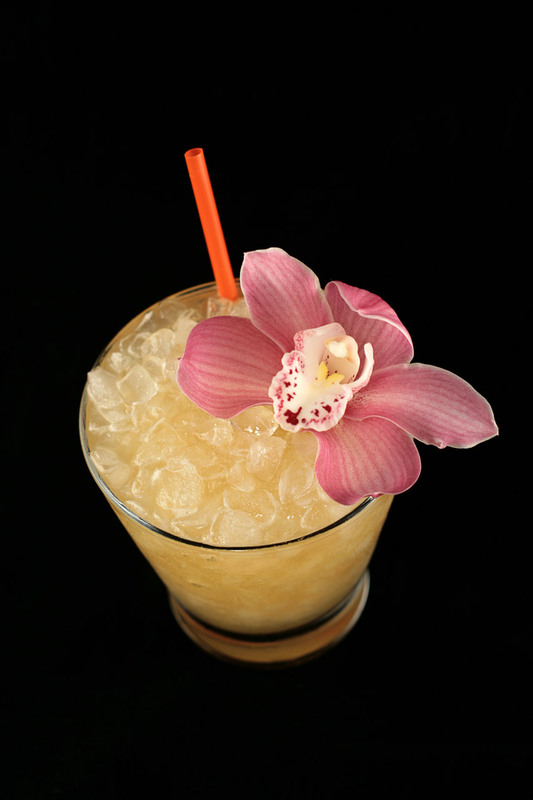 best aged rum (best aged white rum and best aged dark rum), orange curacao, orgeat, rock candy syrup, fresh lime juice. 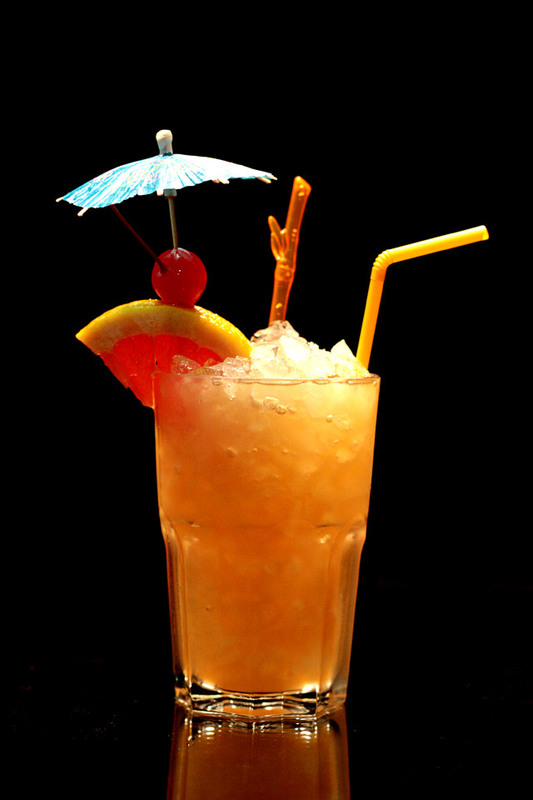 light Puerto Rican rum, dark Jamaican rum, Demerara rum, fresh lime juice, fresh grapefruit juice, honey, soda. 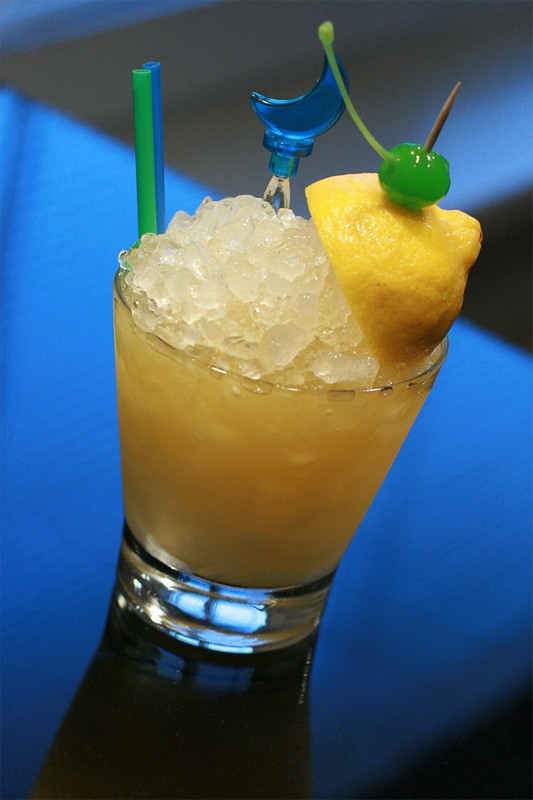 light or gold rum, brandy, orgeat, fresh orange juice, fresh lemon juice. 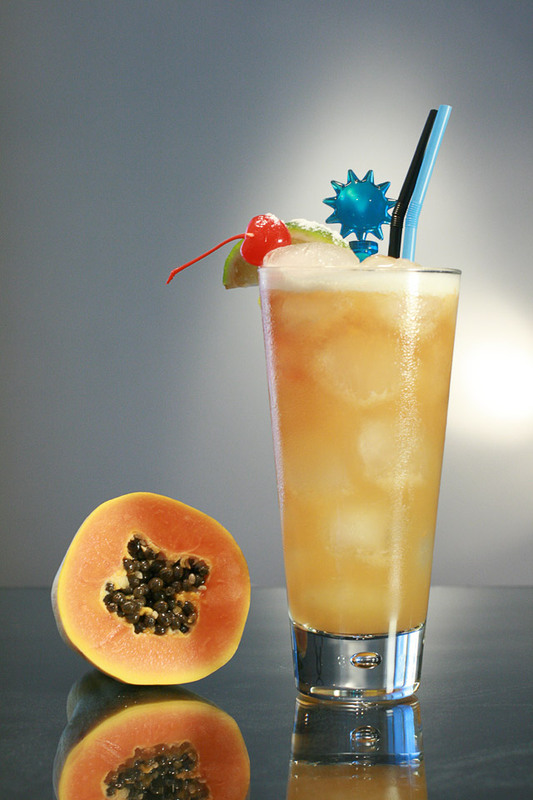 light rum, gold rum, dark rum, cherry brandy, apricot brandy, pineapple juice, fresh orange juice, fresh lime juice, fresh papaya juice, orgeat, overproof damerara rum. 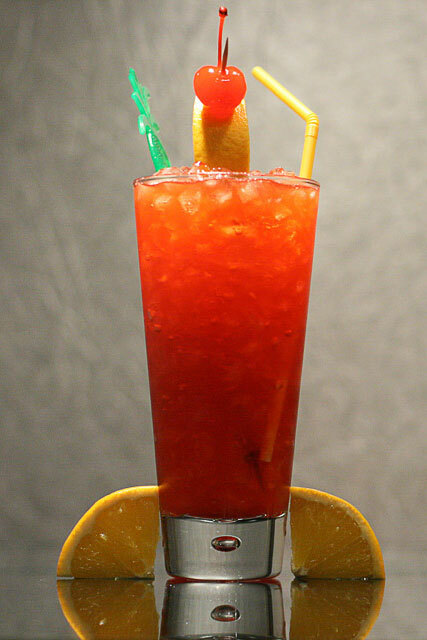 white rum, gold rum, dark rum, aged damerara rum, BOLS Red Orange liqueur, passion fruit syrup, grenadine, fresh lime juice, fresh lemon juice, fresh grapefruit juice, fresh orange juice, Angostura bitters.